The ultra-light material is usually quite expensive and making the right decision is not always easy. 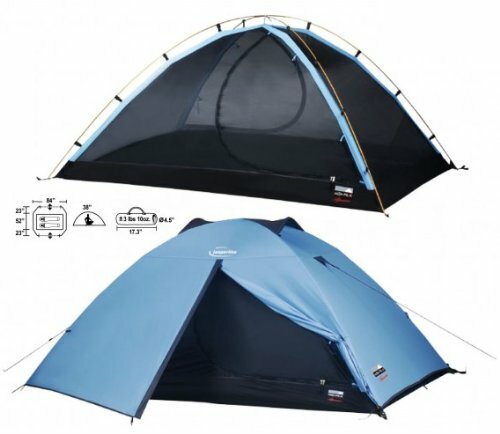 You find yourself looking for the best light sleeping bag but you do not know where to start. Do not worry. We have also been in that situation and we know perfectly well how to help you in that process. When choosing a sleeping bag it is easy to get entangled with ranges of temperatures, types of material and so on. There are many factors to consider but our recommendation is to simplify. Think of 3 things: the temperature at which you plan to camp, the weight you want your bag to have, and your budget. The rest leave it for the geeks who like to talk about numbers, odd names and so on. Go to the practical. Choose what you need and not what others use or is fashionable. This guide will help you with exactly that. Deciding the type of material is probably one of the most important decisions to make when choosing a sleeping bag . There are two options, feather or synthetic, and apart from ethical considerations regarding the use of natural pen, there are other factors to consider. Pen sleeping bags are warmer and longer lasting. However, they lose their properties when they get wet, require special cleaning and are more expensive. 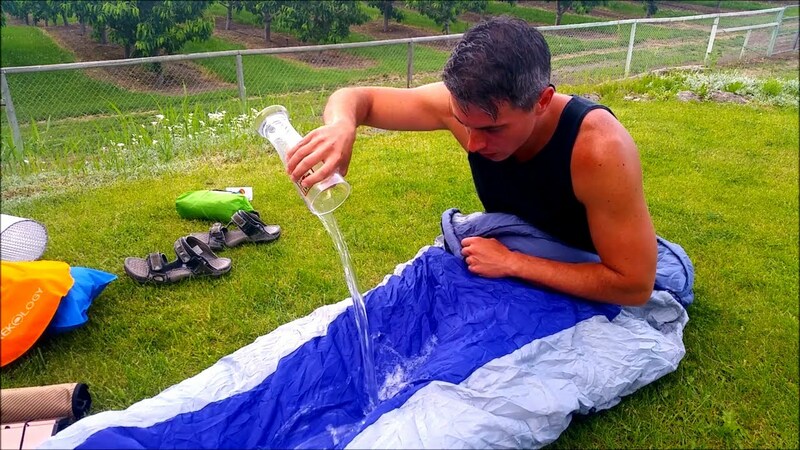 Synthetic sleeping bags retain their properties when they get wet, they are cheaper and easier to clean. On the contrary, they are heavier, compress less and do not retain heat as well as feathers. 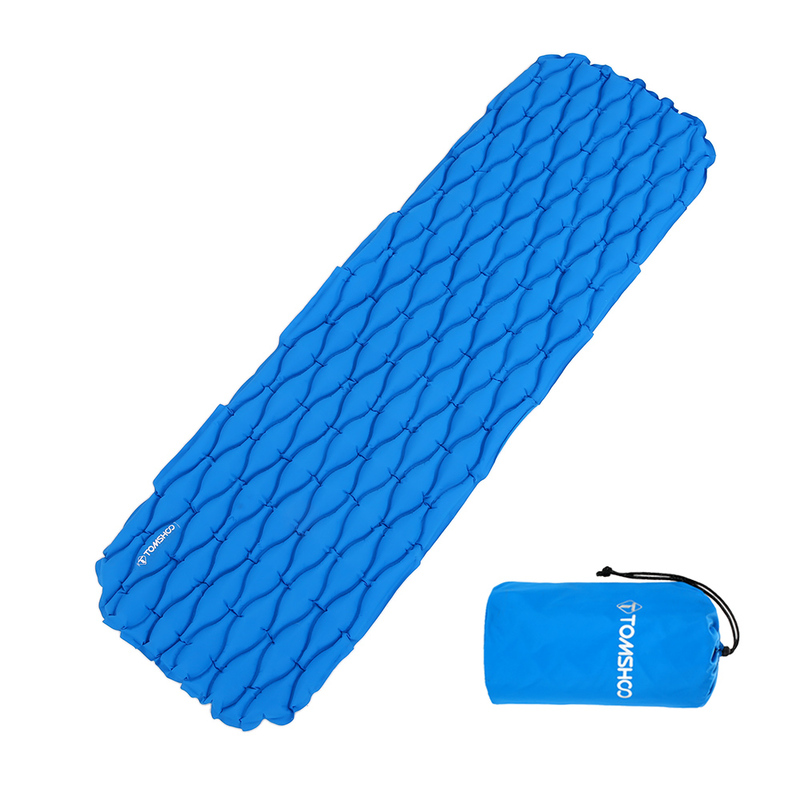 For more information on how to choose a sleeping bag, do not forget to check out our shopping guide for sleeping bags . The OMM Mountain Raid is manufactured using a combination of materials to ensure maximum performance. If you are minimalist and count each gram, this is your sleeping bag. With a weight of only 400 grs is one of the lighter options available. Primaloft One synthetic insulation provides the best insulation-to-weight ratio on the market. The foot area is also reinforced with Primaloft One of 60 gr to keep your feet warm at night. The Mammut Kompakt is an ultra-light and very compressible bag with a fantastic insulation-weight ratio. This bag is designed to withstand temperatures between 25 and -7 degrees Celcius (77 – 20 Fahrenheit).Its high-quality MTI Pro filler provides minimal weight, high compressibility and high thermal insulation. The Thermarest Antares offers high performance with ultra-lightweight design without sacrificing the insulation and comfort you need. 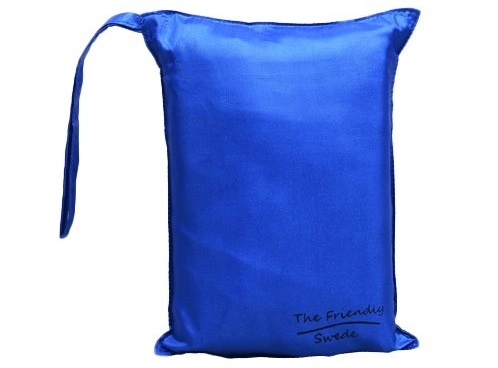 With a feather fill, this sac ensures you a night of rest and another day in nature. 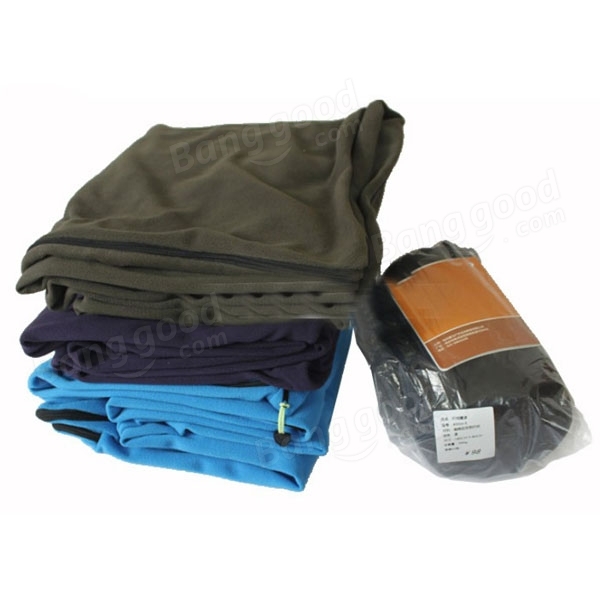 It is designed for temperatures up to 20F (-7C) and is light enough (0.87 kg) for use on trekking routes. 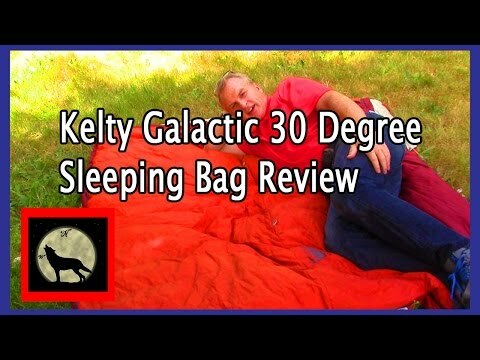 In Your Opinion, What Is The Best Light Sleeping Bag ? The post What Is The Best Ultra-light Sleeping Bag? Appeared first on The Adventure Junkies.